﻿ Pokémon Go – this summer will be legendary! Pokémon Go – this summer will be legendary! Home » Pokémon Go – this summer will be legendary! 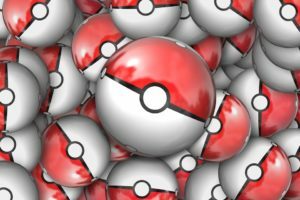 Complete article: Pokémon Go – this summer will be legendary!